Dorris has the 1st U.S. patent for the conventional shaft mount gear drive. 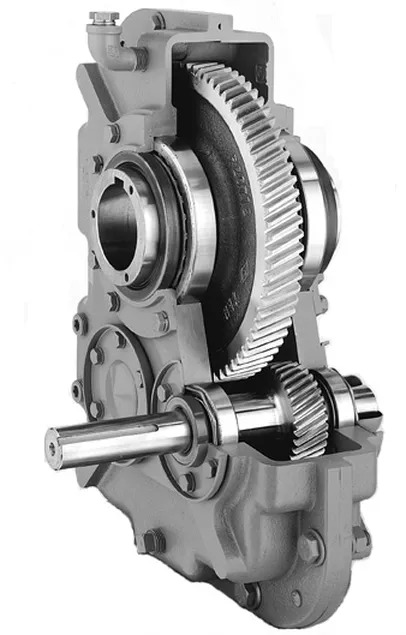 Our series of Gear Drives include a combination of Single, Double and Triple Reduction Base Type Gear Drives, Bed Plates, Motor Frames and Motor Mounts. Dorris has been the leader in technological advances in the gear industry since 1946. We use the latest technology and time honored craftsmanship to provide quality, performance and design at your fingertips. As your needs change in 2018, we will be happy to evaluate them and offer you the services that will help achieve your new goals the best! If you are looking for reliability, engineering excellence and design innovation, choose Dorris Gear Drives – where tradition continues! I look forward to helping you with your project extremities!